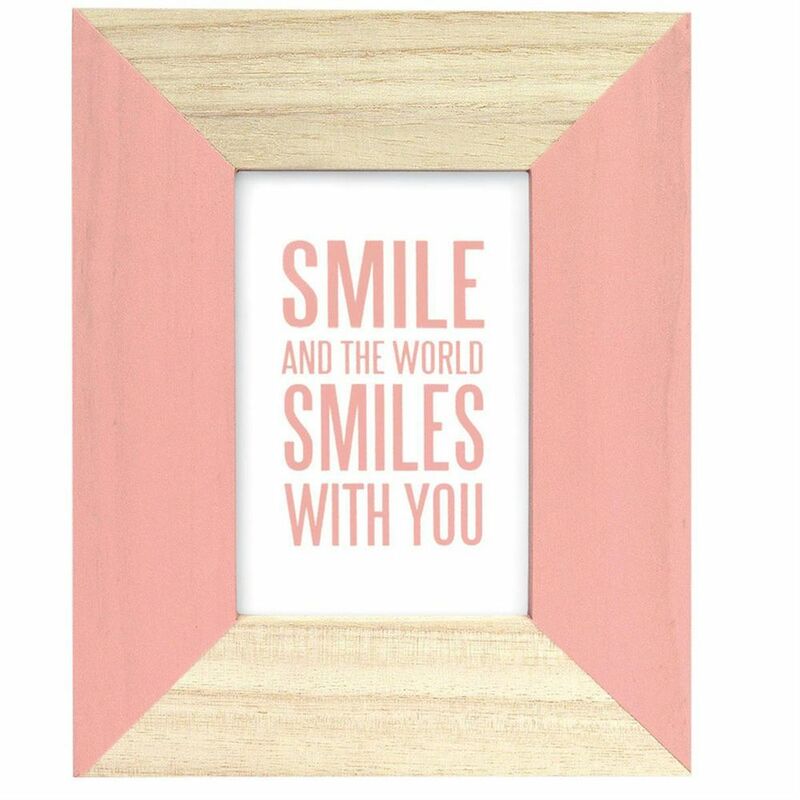 The Candy Pink 7x5 Photo Frame is a clean, modern style of frame, which is made from light wood and partially painted either side of the aperture in a delicate matt green paint. It will stand or hang, as it has a sturdy strut on the back and a small hook for a nail. The plainess of the frame, ensures that the image inside is set off to its best advantage and the simple decoration, gives it a classy feel. 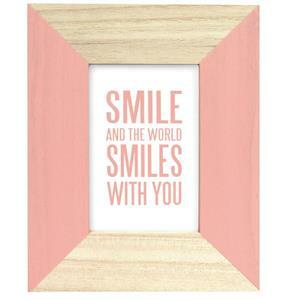 The frame measures approximately 10.5 x 8.5 inches.